We build connections, capacity, and community for the field of creative placemaking. 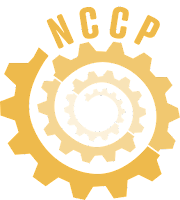 The National Consortium for Creative Placemaking (NCCP) was created to build capacity for sustainable and cost-effective creative placemaking. Creative placemaking is a new way of making communities more livable and prosperous through the arts, and making them better places for the arts. Creative placemaking is about more than public art or performing arts centers. It is about making places better for everyone. Like what you're seeing? Want to get updates? Join our mailing list. Community coaching -- Through this program, we help teams of community stakeholders build clear and cost-effective strategies for creative placemaking, and strengthen their abilities to implement their strategies. 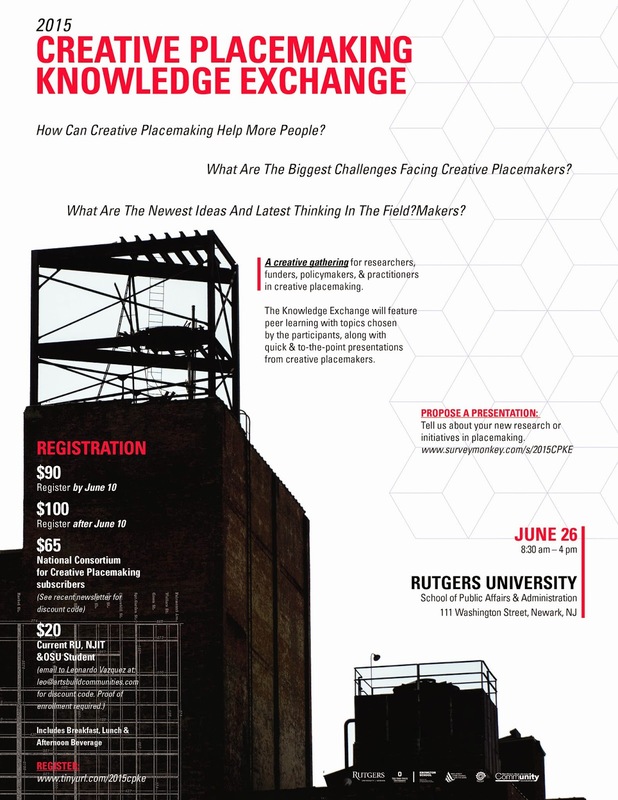 Continuing education -- We provide in-person and online training and learning in creative placemaking. We created the innovative and respected Certificate in Creative Placemaking at New Hampshire Institute of Art. Thought leadership -- We promote high quality creative placemaking in multiple ways -- from the strategically placed op-ed, to the podium on the stage, to the quiet conversation with key influencers. Creative Placemaking planning -- We provide a wide range of planning services to strengthen your plan. NCCP works in partnership with the Nishuane Group, which specializes in resolving land use and economic development issues. We'll have more information on our services soon. Please feel free to contact us if you have any questions. Questions about our work? Interested in working with us? The National Consortium for Creative Placemaking. Simple theme. Powered by Blogger.